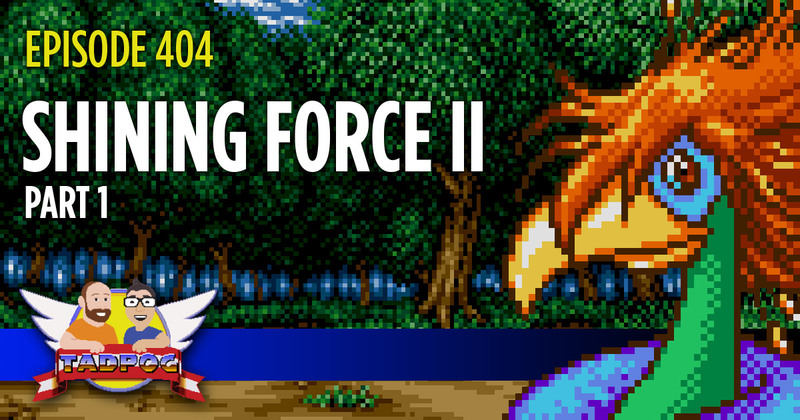 It’s been awhile since the Suicide Boys have discussed something from Digital Trends’ list of best Sega Genesis games, but here we are talking about Shining Force II. This 1993 tactical role-playing game is one of Tyler’s favorites and is a completely new experience for Dave. There’s actually lots of game talk in this episode but also a lot of catching up and announcements. Tyler blows Dave’s mind with a skin-related revelation, we open what we think is candy, and Dave plugs the Twitch channel a lot. 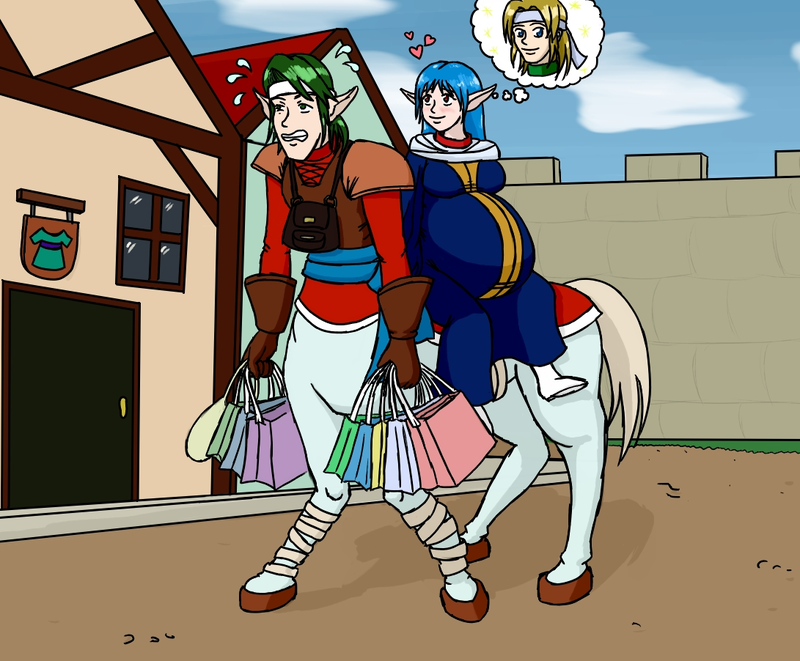 And this UN Squadron episode! Join the TADPOG Nation Facebook group!